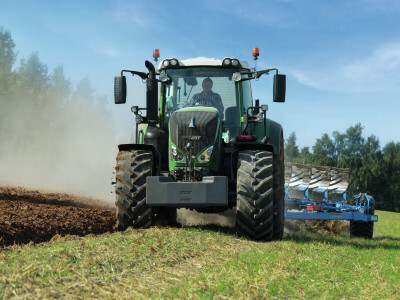 Work with a Fendt tractor is not only very efficient and easy, but also gentle on your soil. And soil is your capital. All the tractor series boast a low vehicle weight with a high payload. This allows enough room for versatile ballasting options, because the only way to protect soil is with the right ballast. 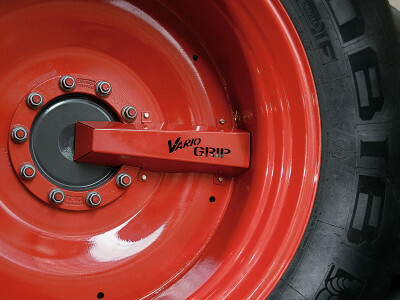 Thanks to VarioGrip, you can adjust tyre pressure quickly and easily and distribute the weight over a larger area. Less air in the tyres, lots of air in the soil. More bars on the tyre make contact at once, so grip increases noticeably. 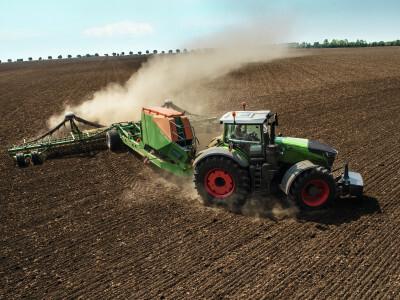 With 13 exclusive Fendt technologies, you protect billions of small organisms, which are responsible for healthy soil and high yields, in every cubic metre of earth. There is only so much soil. Your soil is the basis for your work. Every day, some 74 hectares of precious arable land are lost in Germany through development alone. A quarter of nearly twelve million hectares of farmland in Germany is at a very high risk of erosion, through wind in North and rain in the South. Every year, some 100 to 1,000 kg of soil per hectare are regenerated. In relation to the total area, that is only one hundredth to one tenth of a millimetre! With state-of-the-art cultivation, tillage and plant protection technology, you, as a farmer, can help supply the growing world population by maximising yield above the ground. Under the ground, billions of small organisms ensure that your seeds develop properly. These include earthworms and insects, which tunnel through the earth and loosen up the soil, as well as single-celled organisms, algae and bacteria, that are present in the soil: They all contribute to the formation of humus and increase your yield. 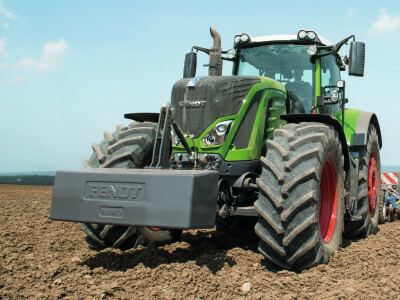 With innovative technologies from Fendt, you can protect them every day. 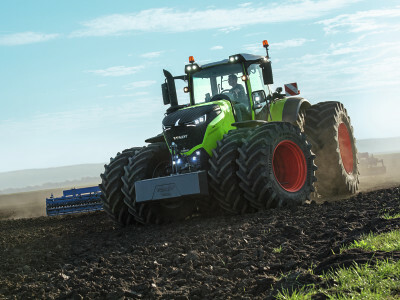 Set the optimum tyre pressure from within the cab, easily and conveniently, and within minutes your Fendt goes from a light-footed transport star to a powerful draft animal. You and your soil profit from the front axle. On the one hand, because of its special tuning, which prevents bounce, even during heavy draft work. On the other, because tyre diameters up to 1.8 m ensure plenty of traction on the front axle. 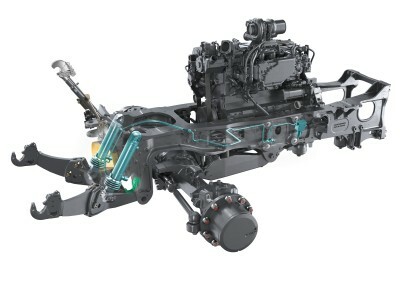 The new Fendt VarioDrive drive train not only solves the rigid connection between the front and rear axle, but also problems with too little grip and too high soil compaction. Fendt offers you up to 24 different combinations of front and wheel weights. 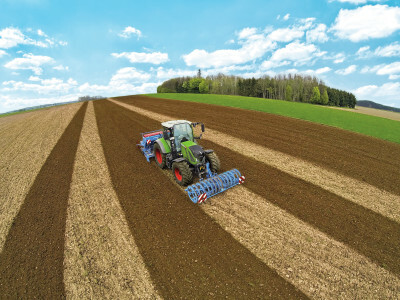 Fendt solutions are just as versatile as your tasks. For maximum soil protection with the best grip, you do not have to decide between dual tyres and wheel weights. Use them both at the same time to turn your Fendt into the ultimate draft animal. Don’t do things half-way. Use the full working width to cut down on unnecessary passes quickly and easily. 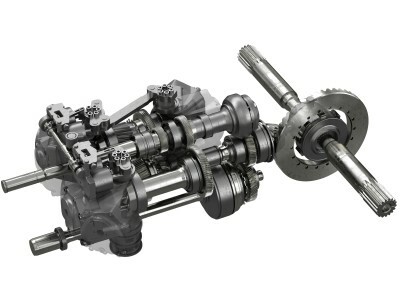 Convert tremendous power gently – the time-tested Fendt Vario transmission makes it possible. And without shifting and interruption of pulling power. Measure success by yield, not by tracks in the field. 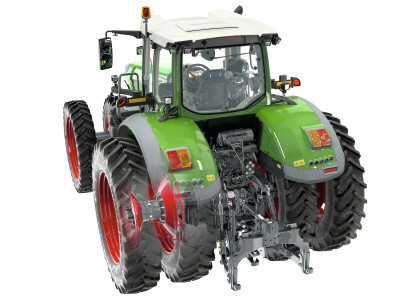 Fendt tractors are up to 4 t lighter than comparable competitors. This allows you to move ahead gently during all of your tasks. You do not have to worry about the best way to move forward. Fendt takes care of that for you. Efficiently, fully automatically and gently. For your soil and your yield. You do not need to make any compromises when it comes to the contact between your tractor and the soil. 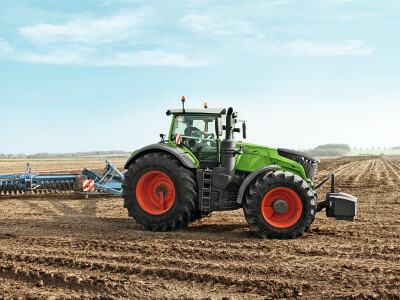 The latest tyre technologies optimally convert the pulling power of the Fendt tractors. You and your soil profit. 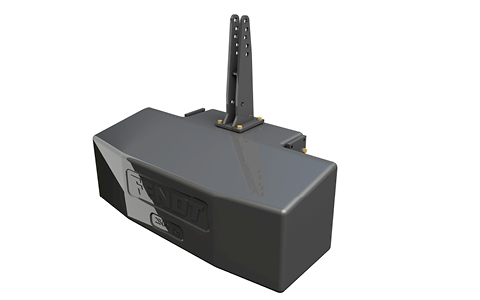 The plus in grip begins at the very front: The front linkage with load relief control reliably ensures that the front linkage is not levered by a front-mounted implement. Maintain the structure of the soil by minimising slip. Leave a lasting impression with power and efficiency, not with unnecessary tracks. To convert engine power into forward propulsion in the best possible and most gentle way the Fendt Grip Assistant for the Fendt 1000 Vario quickly and easily helps you find the best ballast, the right speed or the optimal tyre pressure. 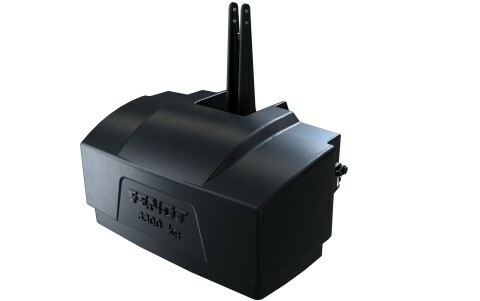 When driving over a field, weight and driving forces must be supported. This is an enormous stress factor for the soil. 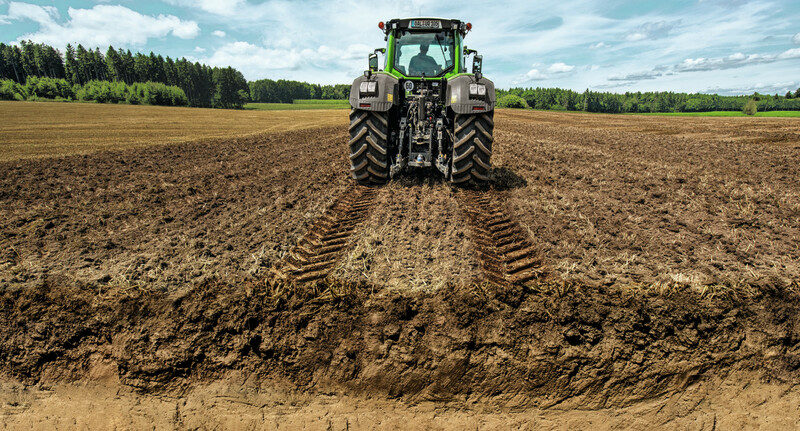 Thanks to the time-tested Vario transmission, Fendt tractors can convert high pulling power gently. 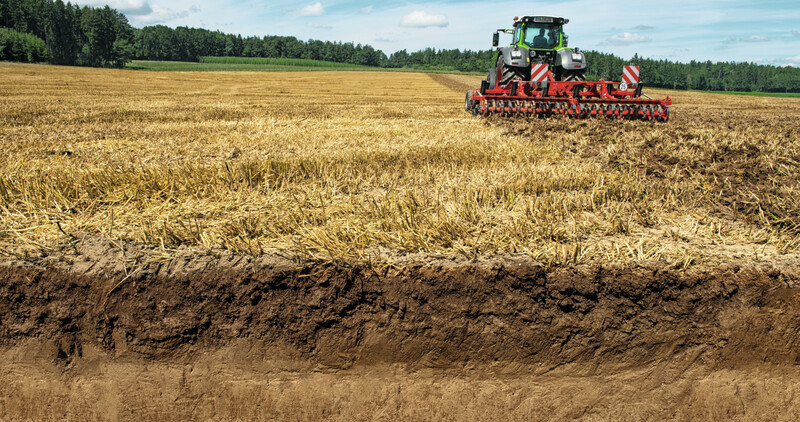 Since there are no gears to shift and an infinite transmission ratio, there are no abrupt interruptions in traction that could damage the soil, especially during heavy draft work. Tremendous grip is available at all times, while the fine-pored, top structure of the soil is protected sustainably. The new Fendt VarioDrive drive train realises a variable four-wheel drive for the first time and sets new standards for grip and soil protection. Needs-based torque distribution means forces are transmitted to the ground, where they can be utilised the best, with minimal slipping. Since there is no rigid connection between the front and rear axles, the tractor does not have to work against a fixed lead at the headlands. The front axle literally pulls the tractor through the curve. This pull-in turn effect produces a small turning circle. This protects the soil, increases productivity and lowers diesel consumption, because unnecessary manoeuvring at the headlands is a thing of the past. 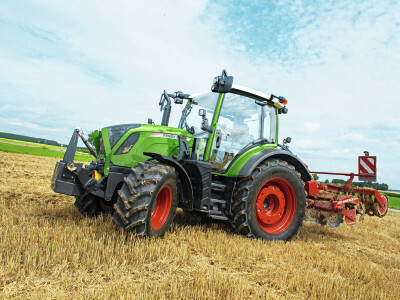 All Fendt tractors have front axle suspension, which ensures that ground contact is never lost. 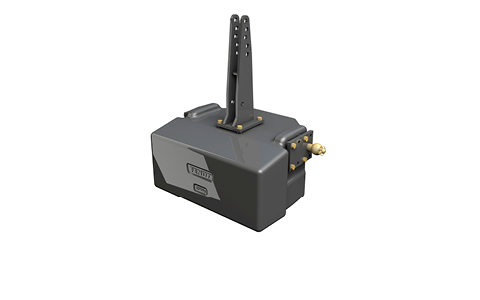 It has been trimmed for field operation and reliably prevents bounce through its specially coordinated damping, even during heavy draft operations. All the wheels always stay where they belong: on the ground. 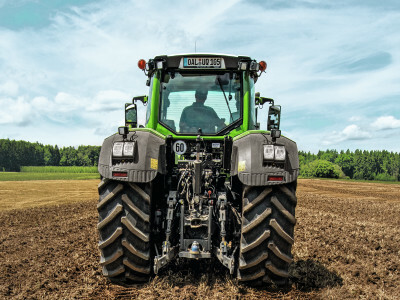 In order to convert power into traction optimally, Fendt tractors can keep wheel slip reliably low during cultivation work, thanks to the electronically controlled rear lift. Using the Varioterminal, you can conveniently and seamlessly select from the position, mix and draft controls. This way the upper layer of soil is not subject to unnecessary loads, and efficiency increases. Tractors sink into unworked ground with a lower load bearing capacity, so they are constantly driving against a minor height difference. 1 cm quickly means 10% higher diesel consumption! 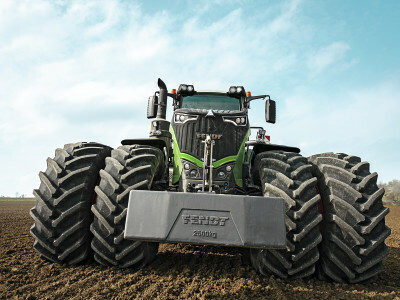 This so-called “bulldozing effect” does not stand a chance with Fendt. Fendt tractors have been designed to be as light as possible, to protect the soil and, thanks to higher payload, as heavy as necessary, so that power is converted into traction, efficiently and gently. 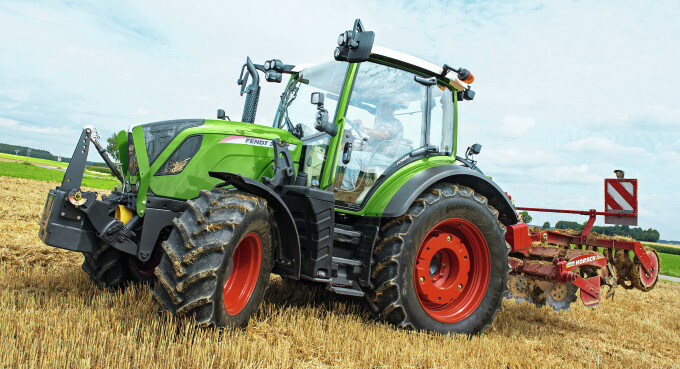 Fendt tractors offer 100% locking on both the front and rear axles. So there is always enough grip, even under the toughest conditions. With the Locomatic self-locking differential in the front axle of the 200 P Vario to 800 Vario series, the lock does not even have to be activated manually for full grip, it does it automatically. What you feel is the plus in grip. 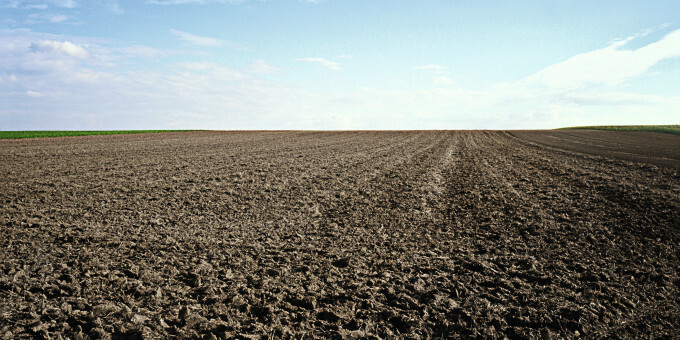 What you see is the plus in soil protection. What you harvest is the plus in yield. 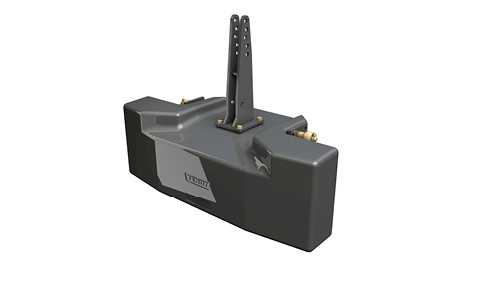 Thanks to the front lift with load relief control, the contact pressure of the front-mounted implement is infinitely adjustable and the weight can be transferred to the front axle in all situations. So there is always enough grip available and the sensitive soil is protected reliably. When it comes to ballasting, you are spoilt for choice. 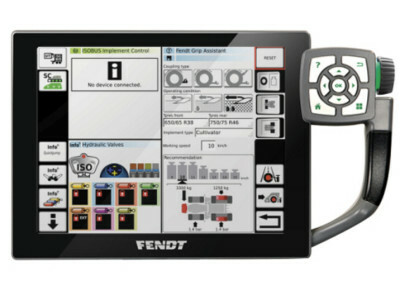 Exclusive Fendt technologies help you make the right decision. The Fendt Grip Assistant for the Fendt 1000 Vario helps to find the best ballasting, the optimum tyre pressure or the right speed for each individual operation, so you can work with a lot of grip while being gentle on the soil. With optimum ballasting, the same traction is achieved with half of the slip. Or, the other way around: For the same slip, it has a nearly 2 t higher traction. 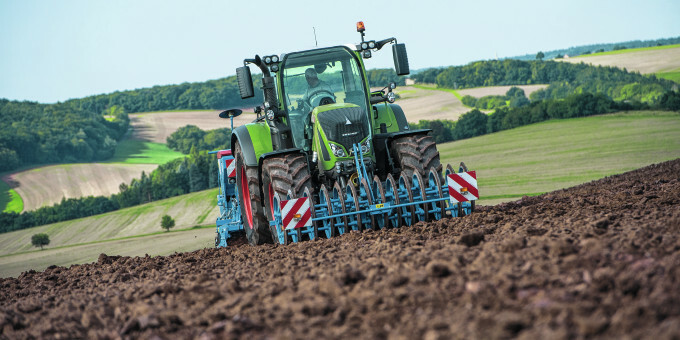 Utilise the full potential of your Fendt tractor, preserve the full potential of your soil. Changing implements and operating conditions demand flexible ballasting. 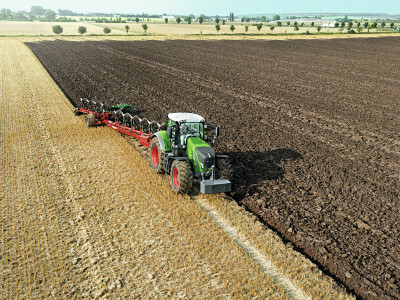 Thanks to different ballasting options, Fendt tractors can meet all demands. Changing implements and different types of hitches require different weights. 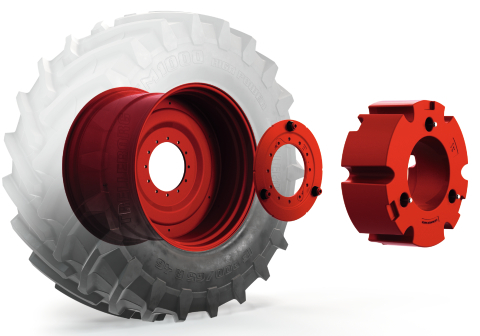 At Fendt, even the wheel weights, from 130 kg to 1,250 kg per side, can be mounted and removed easily. Five front weights, which offer the right weight for every application, are available from the factory. 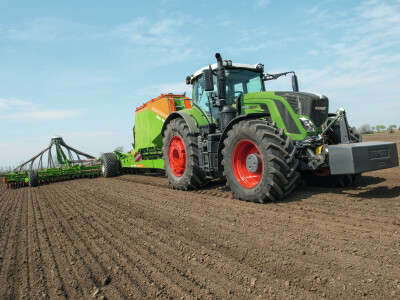 Get more from your Fendt. With versatile tyre options, you can efficiently convert traction into forward propulsion, while being gentle on the ground. Dual tyres generate the best traction for the best soil protection, because they distribute the operating weight over twice the area. 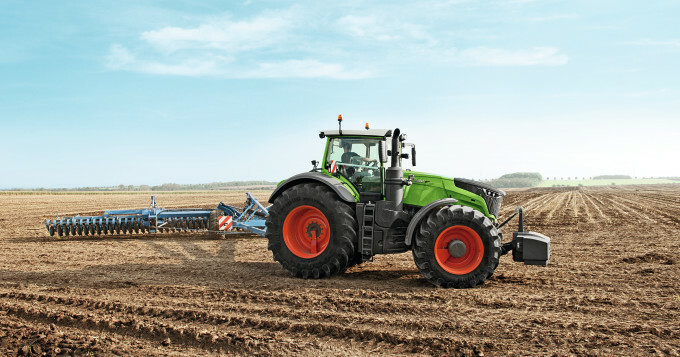 For maximum pulling power, Fendt dual tyres can even be used in combination with wheel weights. Furthermore, there is the option of using narrow dual tyres for row crop work with adequate grip and low soil compaction. 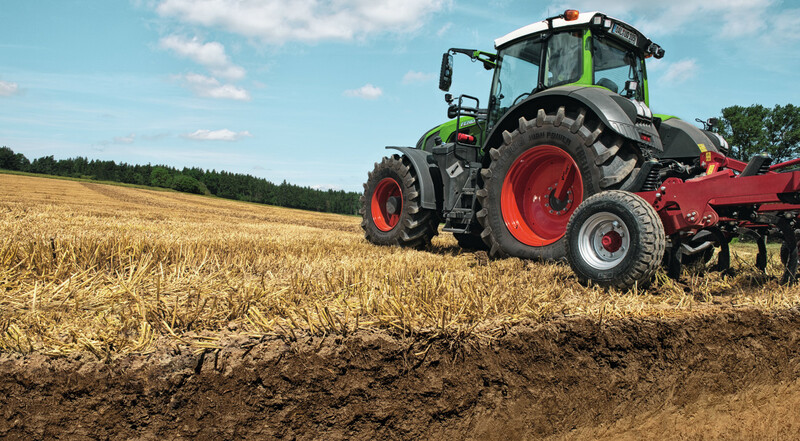 Fendt tractors offer tyre diameters up to 2.35 m. This not only ensures a larger contact area and gentler weight transfer to the ground, it also means there are more bars making contact with the ground at all times. That ensures the plus in traction and the plus in soil protection. 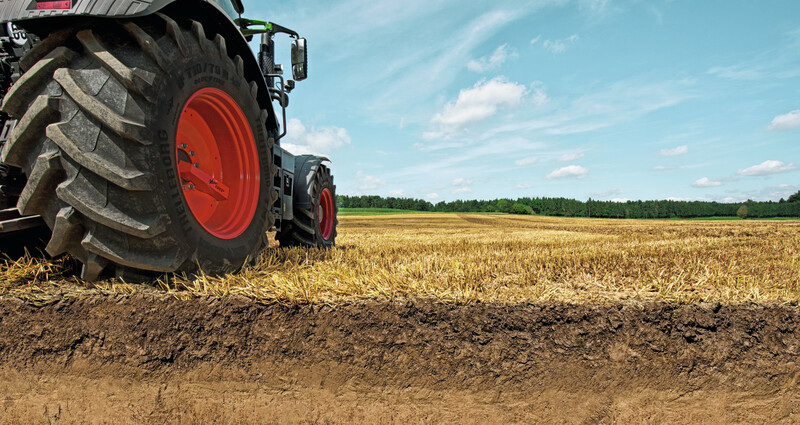 Driving in the field with a low tyre pressure increases the contact area between the soil and tyres. The larger the contact area, the lower the load on the soil, because the same forces are distributed over a greater area and do not penetrate as deep into the ground. 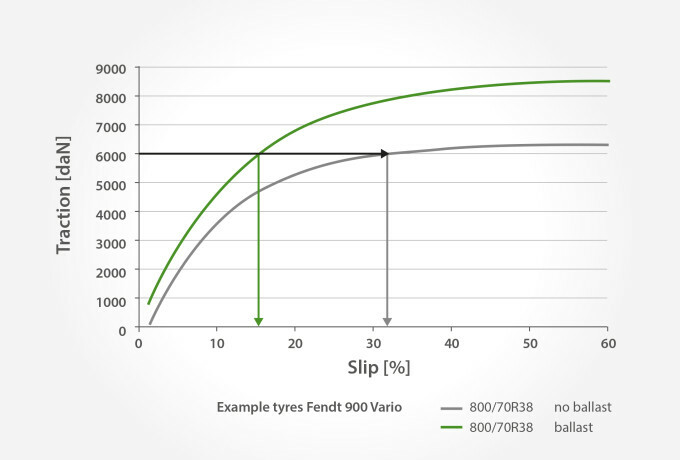 With VarioGrip, you can conveniently choose the desired tyre pressure from within the cab. That protects the soil, improves grip and increases yield. 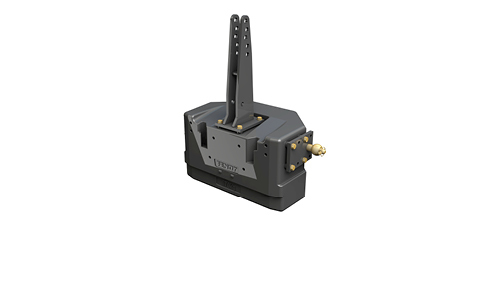 Through the optimal utilisation of the working width, the VarioGuide guidance system prevents unnecessary passes, in both worked and unworked areas. That protects the soil in the long term and increases performance.